VX 2100/2200 - ConnecTel, Inc. 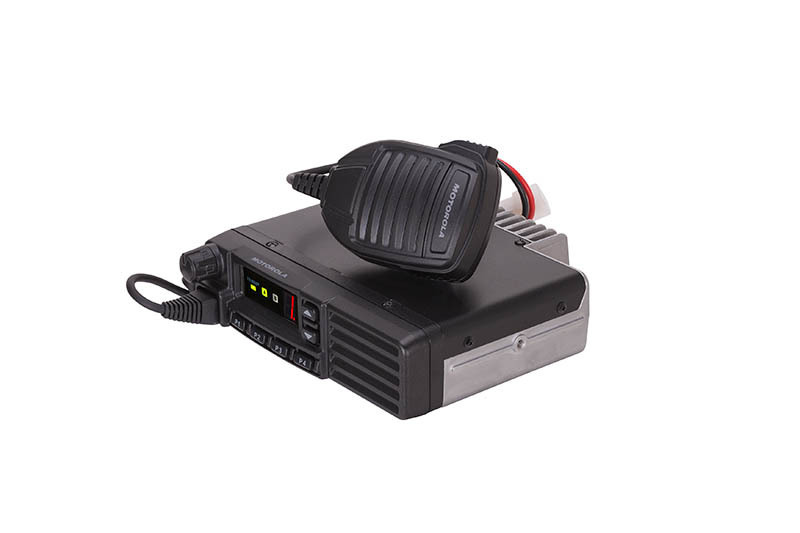 Designed to cover the full band in the VHF and upper range of the UHF bands, get wide band coverage in one radio. 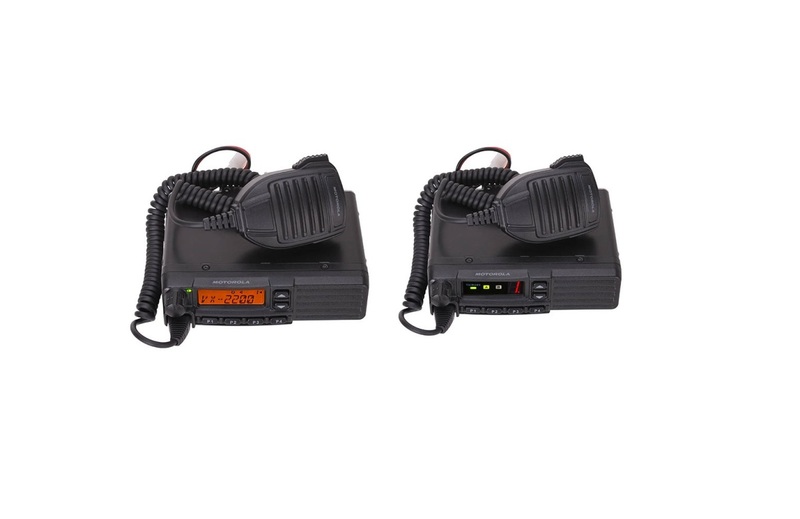 Get 8 channels for easy operation with the VX-2100 Series or 128 channels for large group communications in the VX-2200 Series to get the job done. 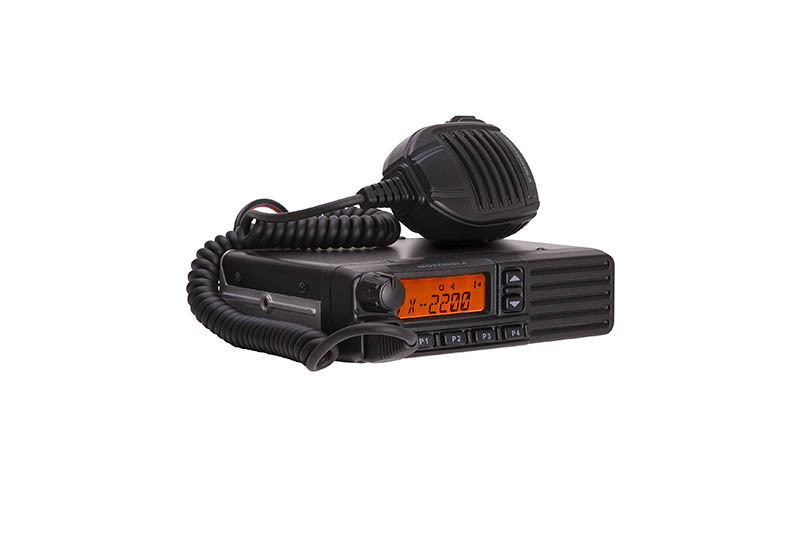 Compared to other mobile two-way radios in its class, the VX-2100/2200 Series provides exceptional flexibility in scanning features that is designed to optimise operation for a wide variety of environments. In addition to basic scan, you also get Priority, Dual Watch, Follow-me, Follow-me Dual Watch and Talk Around scanning built-in. 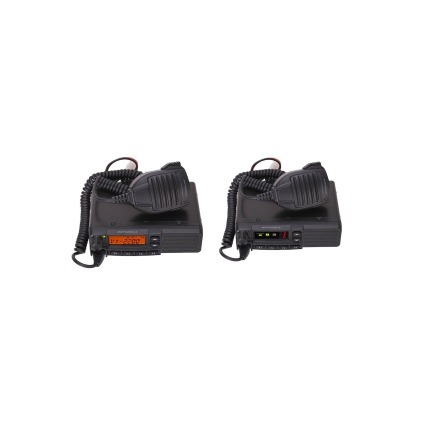 The VX-2100/2200 Series comes standard with built-in Emergency alert for enhanced driver safety. A panic button can be triggered by the front panel button to alert the dispatcher when problems arise. Add the optional VME-100 board to make VX-2100/2200 mobile radios compatible for use with the rest of your MDC-1200® fleet. Radios are designed to inform you when you and another ARTS™-equipped station are within communication range. If out of range for more than 2 minutes, your radio senses no signal has been received and beeps to alert you. The base station can then alert the field unit to move back in range. A great solution to keep your workers coordinated.